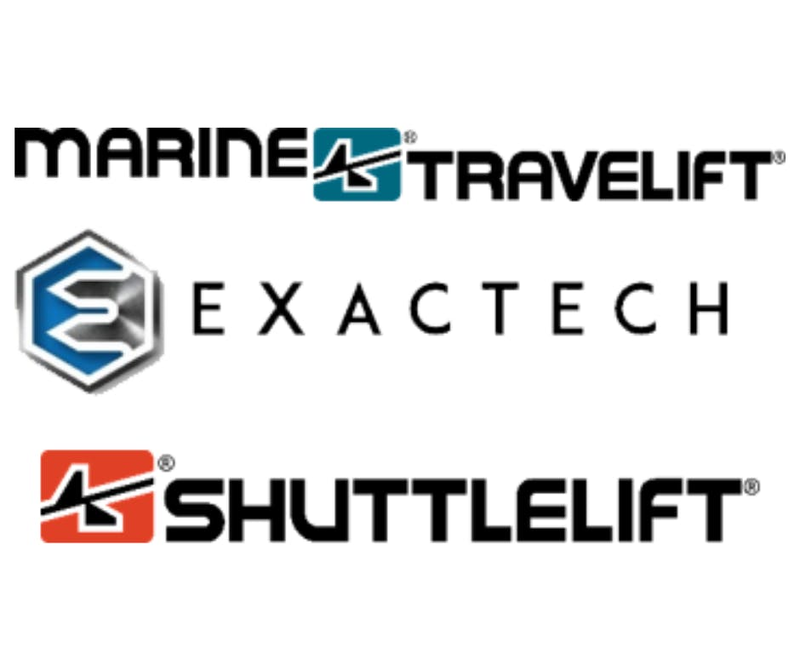 Marine Travelift is excited to be adding a full-time Buyer to our team. As part of the leading boat handling equipment manufacturer, a buyer will be responsible for buying goods and services necessary for smooth and efficient business operations. This position reports to the Purchasing Manager. As a buyer with Marine Travelift you will need strong communication skills with a keen eye for detail and the business acumen needed to properly evaluate market conditions and suppliers. 1-3 years proven experience in Purchasing or relevant role. Bachelor’s Degree in Business Administration or related relevant field.